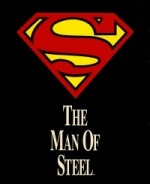 When was Superman first referred to as the "Man of Steel"? 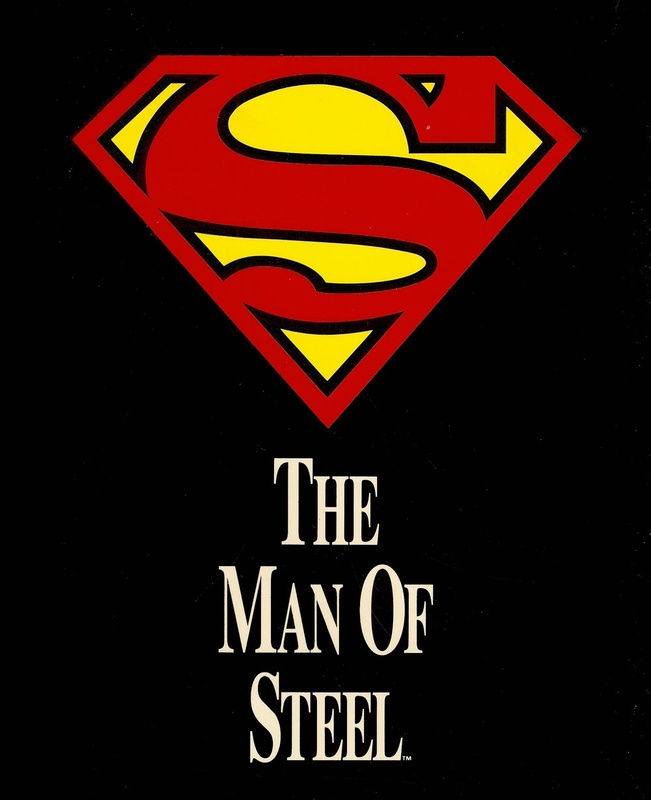 The "Man of Steel" moniker was first used in reference to Superman within the pages of Action Comics #6 (November 1938). 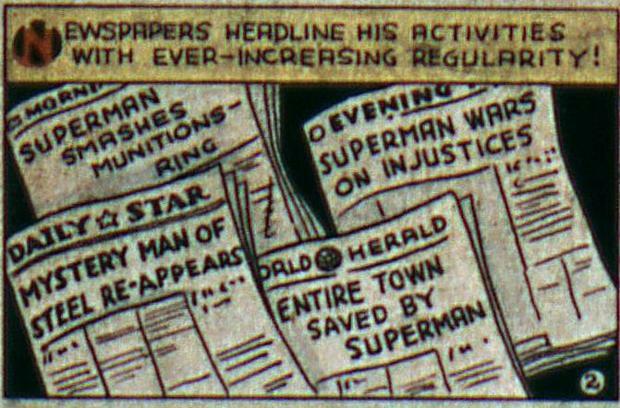 The nickname appeared for the first time in the front page headline of the Daily Star newspaper, reading "Mystery Man of Steel re-appears". 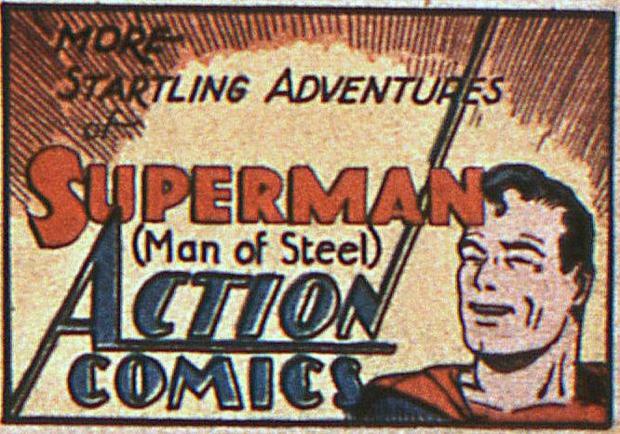 It only took a few months for the phrase to catch on, with a panel at the end of Action Comics #11 (April 1939) appearing in a small one-panel advertisement reading "More Startling Adventures of Superman (Man of Steel) Action Comics".